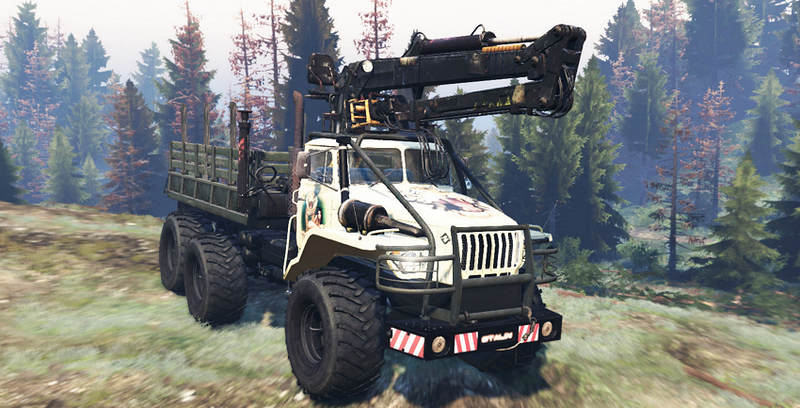 Mod Ural 4320-30 tested on game Spintires v 19.03.2015. 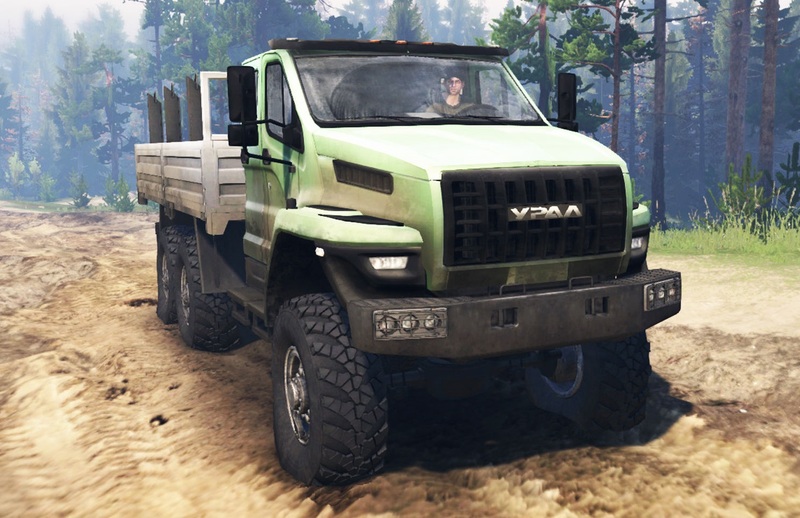 Truck animated suspension and other things. Addons and has two sets of interchangeable wheels. He replaces the Urals in the game, and the sound uses his - uralovsky. Included is the texture of glass and goods that would run on older versions of the game.